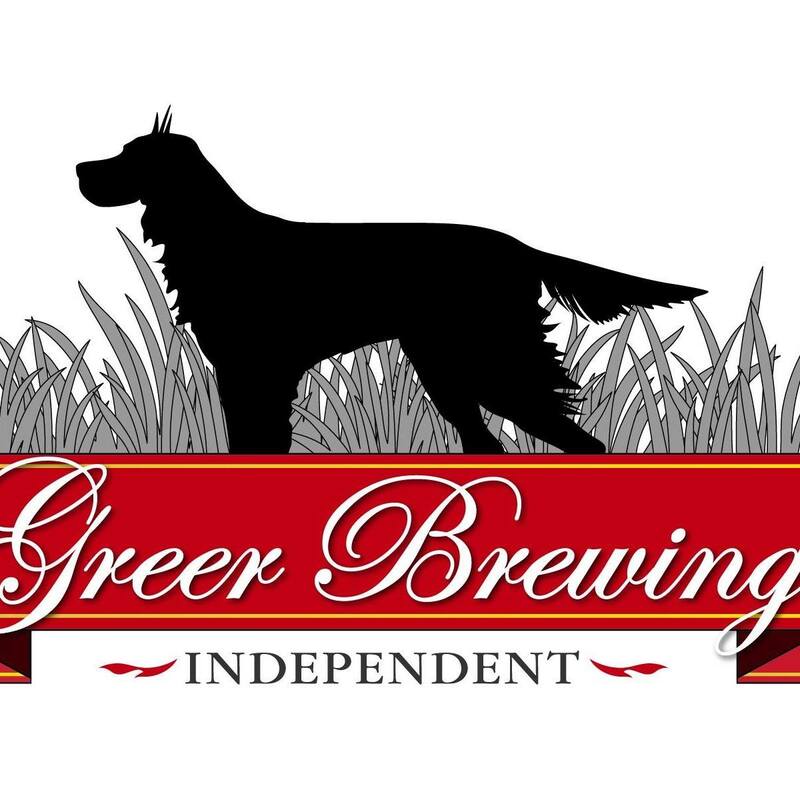 In the craft beer world, it is quite mesmerizing how many choices we have of quality breweries as well as the vast number of beers those breweries are crafting. It can be a bit overwhelming. But as fast as these brewers can crank out new beers and new special releases, it’s time to pause for a moment and focus on the beers that paved the way for some of our favorite local breweries. Just what are those beers that got them where they are? 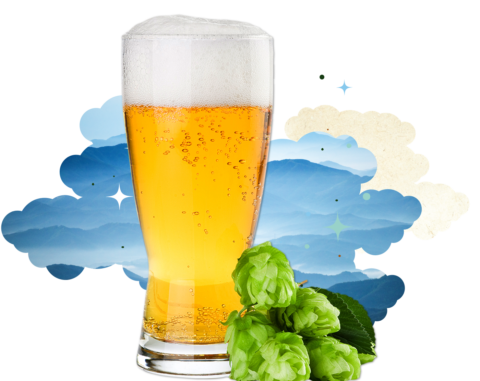 These beers, are commonly known as core beers or flagship beers. I’ve reached out to several local brewers to ask them about the beers they consider their flagships. City Wide American Pale Ale was launched in April of 2016. City Wide American Pale Ale is the foundation of our company as the mission that goes with this beer is something our entire team is inspired by and believes in. City Wide was built with a program to allow 4 Hands Brewing Company to become a pillar in the community in which we live and work. City Wide attaches itself to 4 non-profits each year to give a $1 per case sold back to. We have worked with, met and great amazing relationships and friendships out of this program that we may not have if this beer wasn’t created. Our team is proud of City Wide and what we work to do each day to hopefully make an impact on our community. Since we launched City Wide has given over $175,000.00 towards non-profits/organizations. The branding of this beer is a direct reflection of our city. 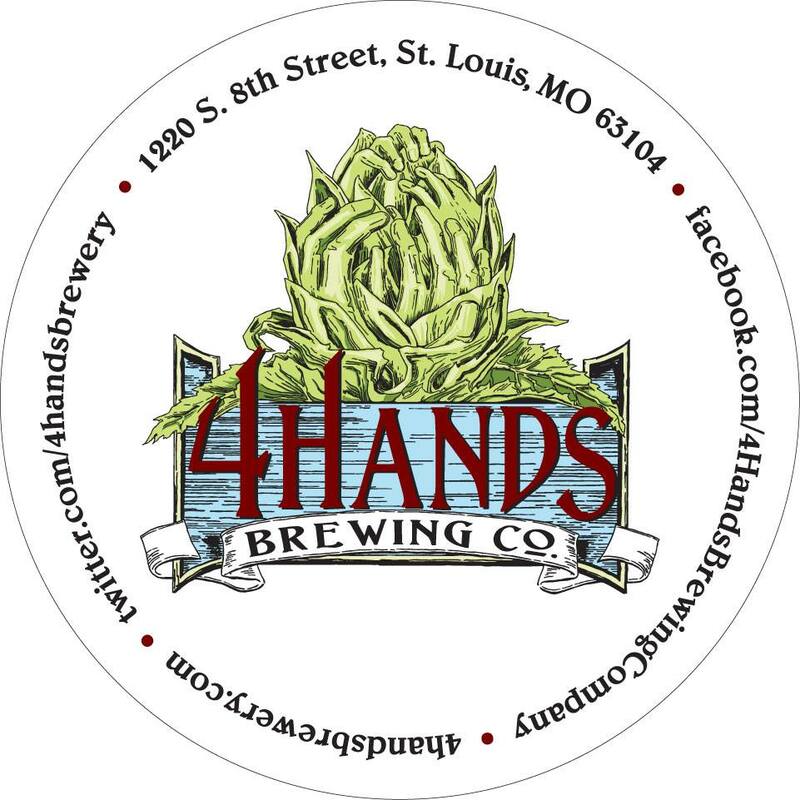 We feel that people are proud to hold the City Wide Can as it is such a representation of St. Louis! City Wide American Pale Ale; also is an awesome beer that fits our portfolio very nicely and it’s a beer the community relates to due to its mission. City Wide American Pale Ale; also is an awesome beer that fits our portfolio very nicely and it’s a beer the community relates to due to its mission. We believe the community has grown to know that a portion of our City Wide proceeds goes towards helping to impact non-profit organizations now statewide. The organizations we work with are very much a part of this community and they have helped us to get the word out that buying a 4 pack of City Wide is going back to their efforts. City Wide is a brand that St. Louisans can and are proud to support. They see each year/each quarter the new organizations we choose to work with and we believe are just as excited about it; as we are. We are proud of the success City Wide has brought to our brand and how the public has taken to this delicious American Pale Ale along with helping us to see its mission come to fruition! The future is exciting and looking bright for this brand! 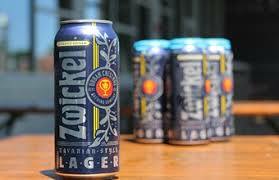 Zwickel is the perfect representative of our Old World meets New World brewing practices. A classic Bavarian Lager made right here in St. Louis! I think it is a great introduction to the world of craft beer for a public who has grown up mostly on the American Lager. While more full-bodied and flavorful, the pale malt and German hops keep the flavor profile familiar for a community that is hungry to explore the new beer frontier. What I’m most proud of about Zwickel is how honed it is. While I love all beer styles, there’s nothing quite as transcendent as a well-made lager with no off-flavors. Our Vienna Lager and Plough-Hand Pils are our flagship beers. It defines us because we are a traditional brewery and these are very traditional beers. Lagers (for the time being) are not trendy and neither are we; nor do we intend to be. While the grain bill and hop profiles might be simple there is nothing simple about brewing a clean well-balanced lager. There is a reason a lot of breweries don’t make lagers, they take longer, are more expensive and any fault in the beer will show. We are proud of all the beers we produce, but our lagers are what we excel at. They are clean, well balanced, and our seasonal lagers (Maibock and Doppelbock) are full of malty goodness. We keep things traditional in our brewery, but most definitely respect the creativity of the industry. I’d rather have the identity of brewing good lagers than trying to chase down each new trend. If I had to drink one beer the rest of my life it would be whichever one of these I had the most of.